According reports from Kotaru an internal PayPal memo indicated that the new Xbox 360 dashboard update might be released as early as November 15, which is also the 10 year anniversary of the launch of the original Xbox. 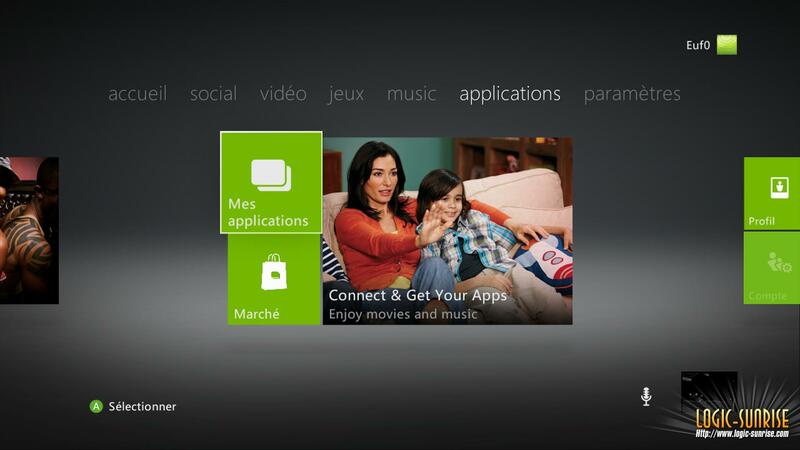 At the E3 expo, Microsoft had revealed that the new Metro-styled Xbox 360 dashboard update, which includes a Kinect-based motion and voice-controlled experience as well as Bing search integration etc is due in late 2011. “Microsoft also expects to sign deals with Time Warner Inc. (TWX)’s HBO cable channel, Sony Pictures Entertainment’s Crackle streaming service, NBC Universal’s Bravo and Syfy channels and Lovefilm UK, a subsidiary of Amazon.com Inc. (AMZN),” the person said. Update: A YouTube video claims that the Xbox 360 Development Kit Recovery was leaked onto the web, and that contains the above mentioned Xbox 360 dashboard update. Currently, the leaked Xbox 360 dashboard can only be recovered on an Xbox 360 development kit, since they are the only devices that allow recovery. The Xbox 360 Development Kit Recovery XDK file dubbed “XDKxenon recovery 2.0.14448.0” is available for download here.